I absolutely love Japanese photography from this period. Subjective photographs with a gutsy pictorial language: rough, grainy, and blurred intimations of a postwar reality mated with “the search for a new Japanese identity.” An identity (pop!) 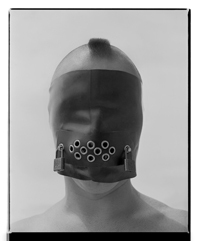 art with a elemental, chthonic twist – containing a dark sensuality – producing images that pull no punches. Wonderful stuff. 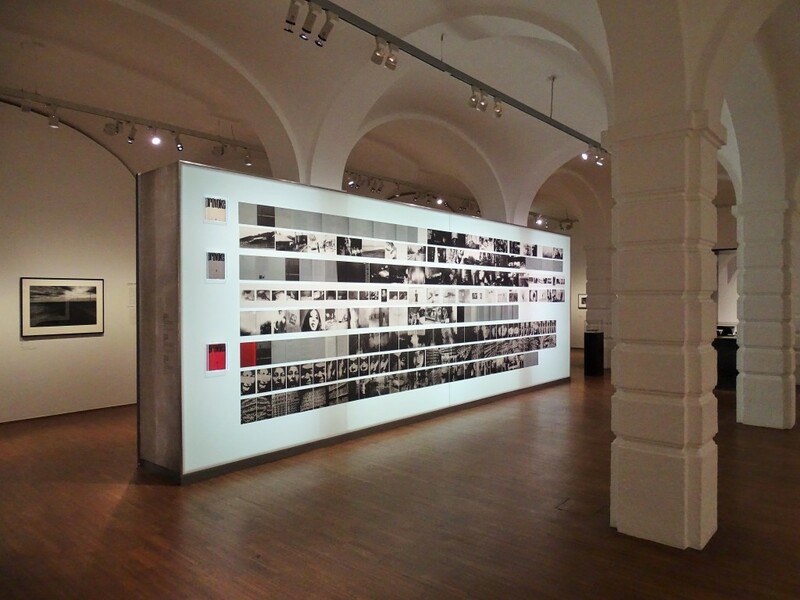 Many thankx to the Albertina for allowing me to publish the photographs in the posting. Please click on the photographs for a larger version of the image. 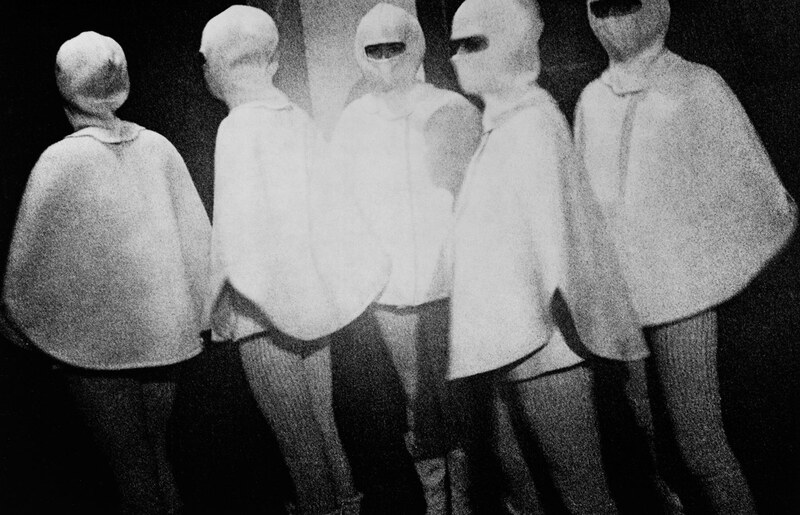 The Japanese photo magazine Provoke, which ran for three issues in 1968 and 1969, is viewed as a one-of-a-kind agglomeration of post-war artistic efforts. In the world’s first-ever exhibition on this topic, the Albertina examines the complex genesis of this magazine and thereby presents a representative cross-section of photographic trends present in Japan between the 1960s and 1970s. 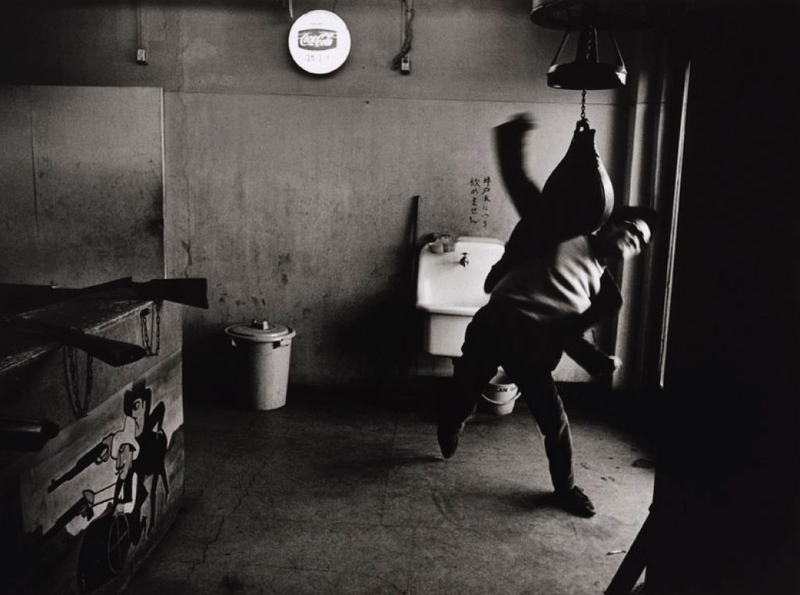 With around 200 objects, this showing unites works by Japan’s most influential photographers including Daidō Moriyama, Yutaka Takanashi, Shomei Tomatsu, and Nobuyoshi Araki. 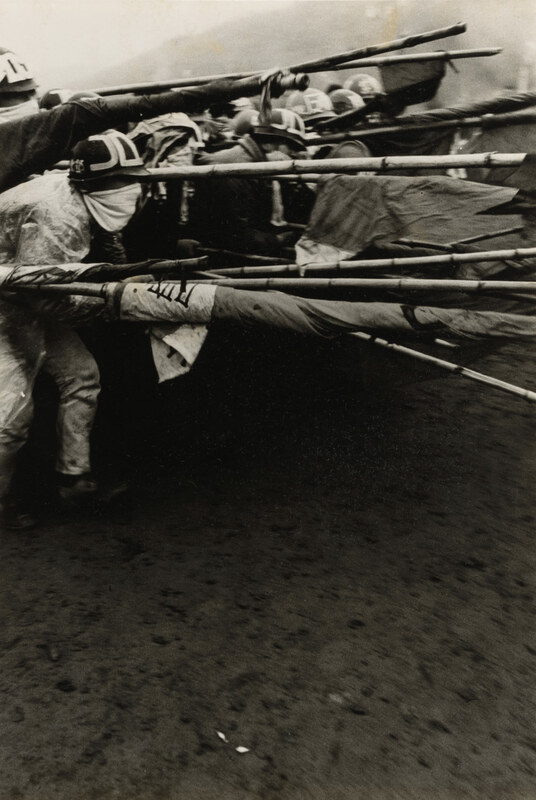 In light of the massive protest movements active in Japan during this period, their photographs arose at a historical turning point between societal collapse and the search for a new Japanese identity. These images thus represent both an expression of this political transformation and the renewal of prevalent aesthetic norms. 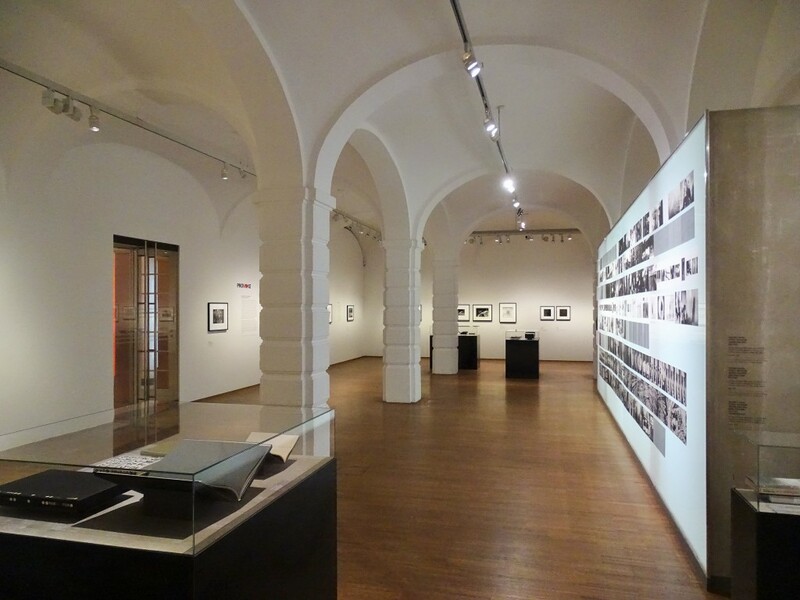 This exhibition is a coproduction between Albertina, Fotomuseum Winterthur, Le Bal (Paris), and Art Institute of Chicago. 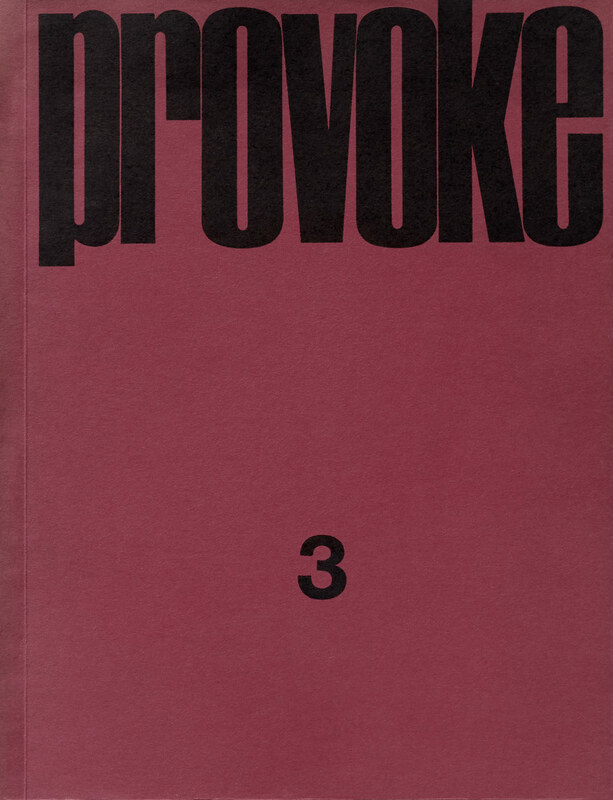 The three numbers of Provoke were printed in small editions of only one thousand copies each. Takuma Nakahira, Yutaka Takanashi, Kōji Taki, and Takahiko Okada founded the magazine; Daidō Moriyama joined the group with the magazine’s second issue. While the first two numbers were dedicated to the subjects Summer 1968 and Eros, the last issue had no focal theme. The photographer, theorist, and critic Takuma Nakahira and Kōji Taki were responsible for the discursive orientation of Provoke. Nakahira’s works rejected the rules of photojournalism and its claim of rendering facts in a generally valid, objective way. They were also critical of the visual mass media which increasingly pervaded the everyday life of Japan’s consumerist society. According to Nakahira, the media, having lost all relation to reality through the information explosion, were only concerned with presenting a virtual reality. Nakahira did not regard the photograph as an artist photographer’s means of expression but as a mere mechanical document of his subjective perception. Shōmei Tōmatsu is seen as a key figure for Provoke. He photographed the sociopolitical changes in Japan from the 1950s on, depicting US military bases, the consequences of dropping a nuclear bomb on Nagasaki, and the student protests in a new, symbolic documentary style. The pictures’ subjective approach revolutionized traditional documentary and reportage photography, which strove to convey a comprehensible story and a clear social message. The strategies developed by Tōmatsu are to be found in the Provoke artists’ works in a pointed form. Pictures taken in the context of performances breach the boundary between photographic documentation and live action and emphasize performative aspects of the medium like the brief act of pictorial production and the materiality of the picture. 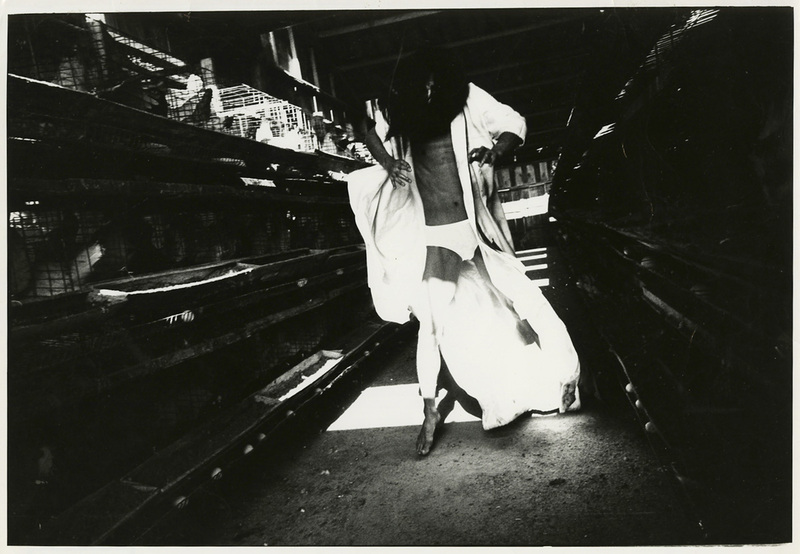 For his series Kamaitachi, Eikō Hosoe portrayed the butoh and performance artist Tatsumi Hijikata from 1965 on. The performer incorporated the demon Kamaitachi in scenes specifically staged for the camera, visualizing the photographer’s memories of World War II. 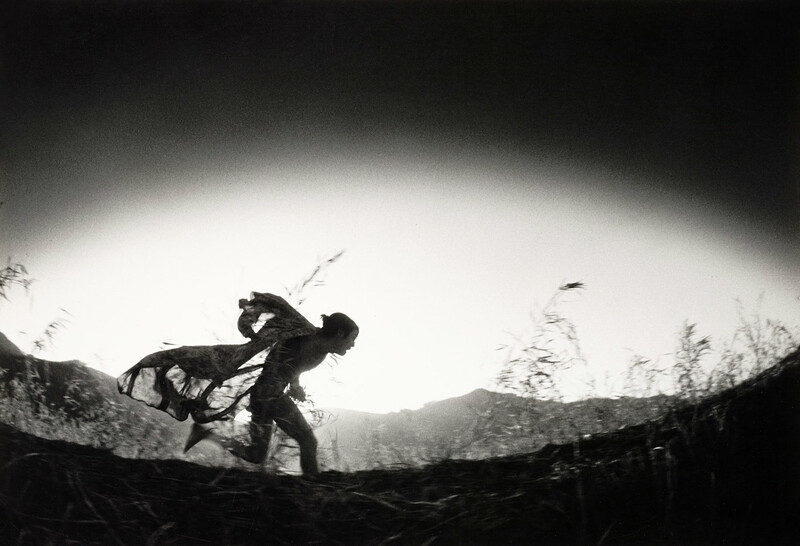 As Hosoe used his camera in a very dynamic way, the shooting may be seen as a happening involving two artists. 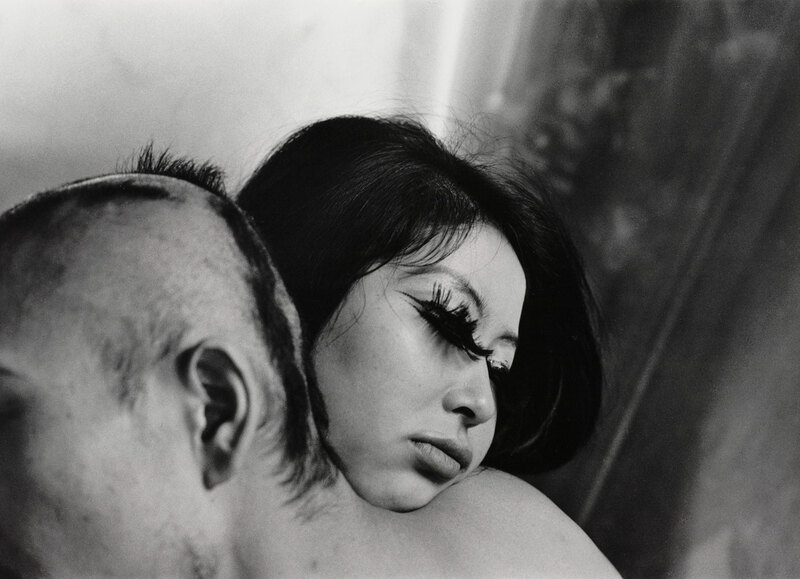 Competing with Provoke, Nobuyoshi Araki produced a number of Xerox photography books from 1970 on. Araki and his assistants xeroxed photographs and sent the copies bound between black covers to colleagues and friends. The production process resembling a happening, the use of technically inadequate means, and the preference of copies over the original defied classical photography in ways to be found in the Provoke magazines. 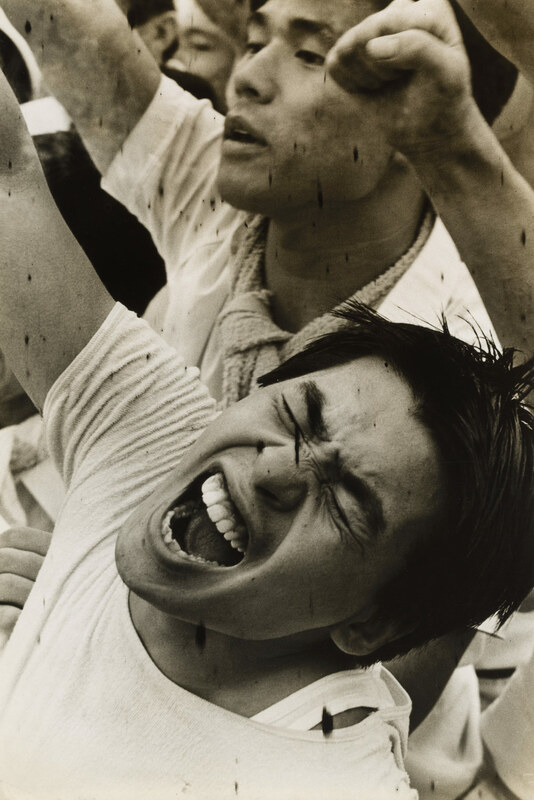 In the 1960s and early 1970s, Japan was shaken by massive, partly violent waves of protests. The key event was the ratification of the Security Treaty between Japan and the United States in 1960. Japan’s role as a military base for the war against Vietnam, the construction of Narita Airport in Sanrizuka, and the neoliberal activities of big concerns also led to protests. The years between 1960 and 1975 saw the publication of about eighty publications on the protests and the assessment of Japan’s recent history, particularly the US nuclear bombing of Hiroshima and Nagasaki, connected with it. Published by artist photographers, student associations, trade unions, and professional photo journalists, the protest books were produced in different ways. They were aimed at spreading information and mobilizing people for further protests. The strategies of subversive self-representation were characterized by an innovative design: appeal-like combinations of texts and images, suggestive sequences, dynamic croppings, and an interplay of inferior materials and sophisticated layouts. “The Japanese photo magazine Provoke, which ran for three issues in 1968 and 1969, is regarded as a highlight of post-war photography. The Albertina, in the world’s first-ever exhibition on this topic, is taking a close look at this publication’s creators and its long genesis. 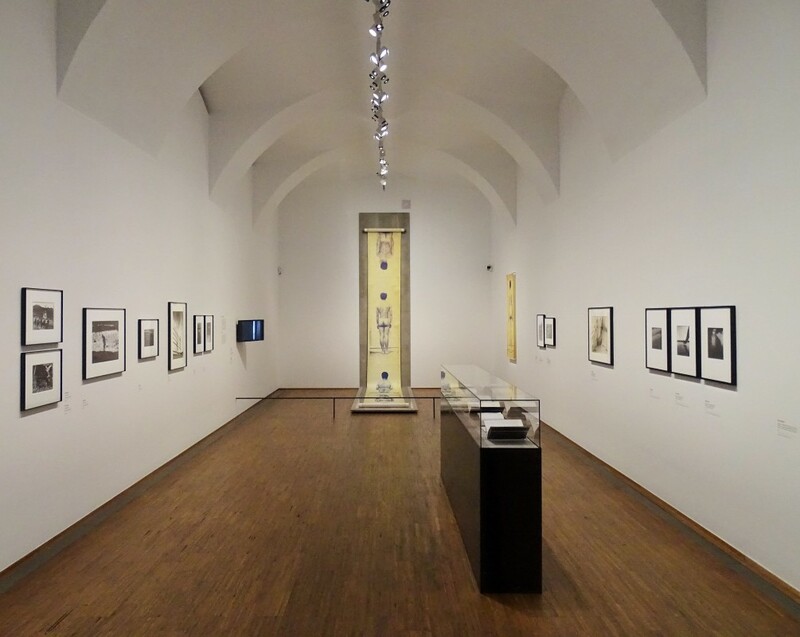 The presentation encompasses a representative cross-section of Japanese photographic trends during the 1960s and 1970s. 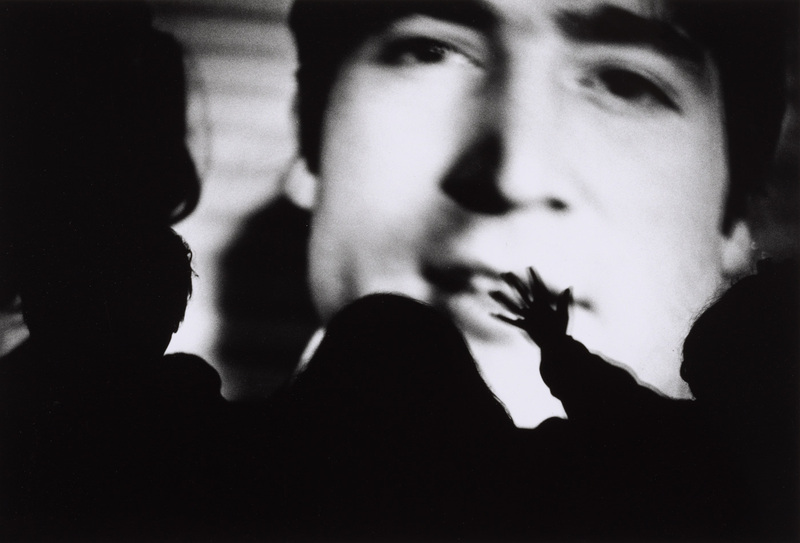 With around 200 objects, the exhibition Provoke unites works by Japan’s most influential photographers – including Daidō Moriyama, Yutaka Takanashi, Shōmei Tōmatsu, and Nobuyoshi Araki. Before the backdrop of the massive protest activities in Japan during this period, they created their images out of an awareness of being at a historical turning point between societal collapse and the search for a new Japanese identity. These works thus represent both an expression of this political transformation and a renewal of prevalent aesthetic norms. This exhibition places Provoke in a historical context, focussing on the dialogue between the group’s photography in particular and contemporary protest photography and performance art in general. 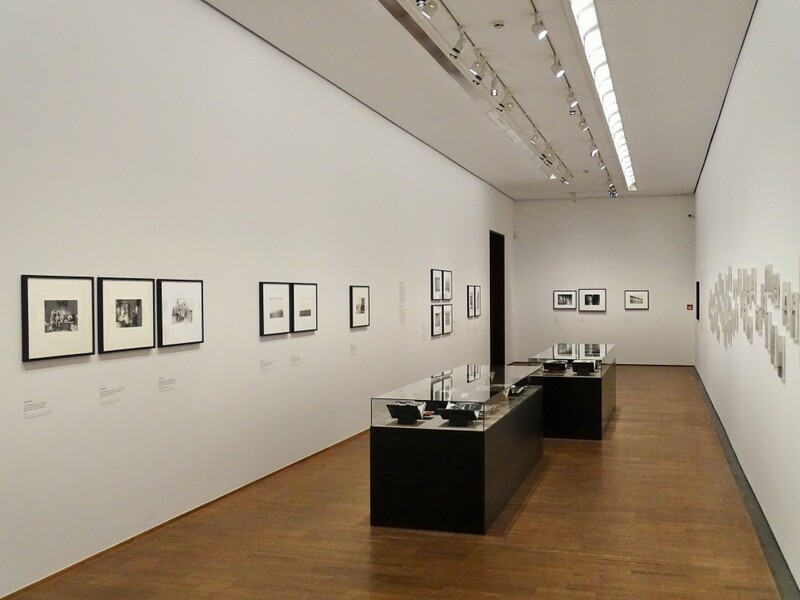 Photography is examined as a document of – and/or a call to – protest against injustice: the period around 1960 saw numerous books published in connection with the first great wave of protests in Japan against renewal of the alliance with the USA. A few of them document the demonstrations themselves, while others deal with related themes – above all with the nuclear bombing of Hiroshima and Nagasaki. The years during which Provoke was published saw these protests, which were staged employing great creativity, give rise to a captivating visual world of resistance to the illegal actions of large corporations and the despotism of the neoliberal Japanese state. As the 1960s wore on, the protest movements intensified, leading to a flood of photo volumes and prints. The makers of Provoke – critic Kōji Taki, author Takuma Nakahira, critic and photographer Takuma Nakahira, and photographers Yutaka Takanashi and Daidō Moriyama – were of the opinion that journalistic photography had exhausted itself and that it was impossible to effect long-term change through direct political action. But even so, in their texts and their photos, they oriented themselves on the aesthetic strategies to which Japan’s protest photography had given rise: their works feature strikingly innovative graphic design that employs image sequences, pithy text/image combinations, dynamic outtakes, and the interplay of specifically chosen cheap materials (rough paper, low-resolution printing) with fold-outs and unusual formats. The exhibition concludes by examining the Japanese photography of its chosen period as a variant of performance art and/or as documentation of live actions: Daidō Moriyama, Takuma Nakahira, and Nobuyoshi Araki are among those photographers who, around 1970, developed great interest in portraying darkroom work or other processes connected to the production of photographic prints as visible and active components of photographic creativity. They were preceded in their efforts by dance performers such as Tatsumi Hijikata, who worked with filmmakers and photographers, as well as by groups like the Hi-Red Center, which blurred the distinctions between photographic documentation and live actions in which photography and other media played a role. 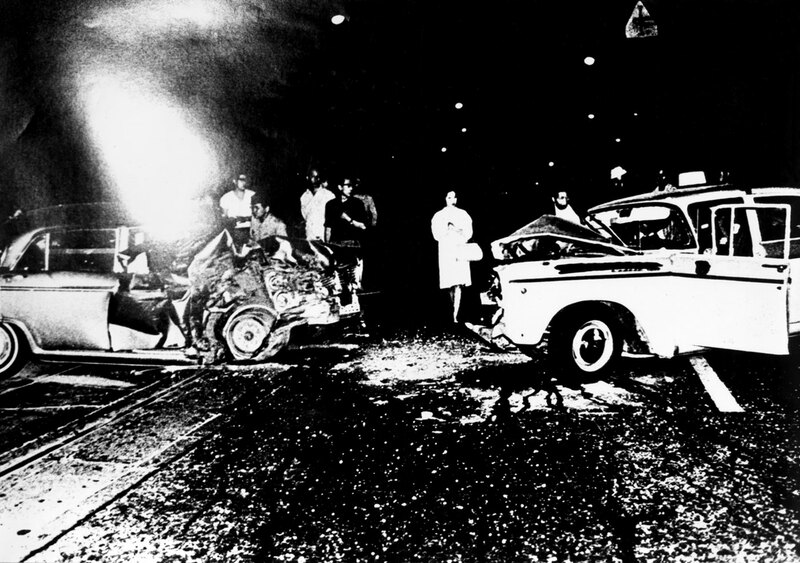 From the mid-1960s, Yutaka Takanashi focused on the urban change of the metropolis. Tokyo’s massive expansion, the modernization of its infrastructure, and its ruthless industrialization were captured in spontaneous pictures often shot from a driving car. Unlike his Provoke colleagues’ works, Takanashi’s photographs are easier to read, less pessimistic, and show a stronger affinity to classical documentary photography. He composed all his pictures by looking through the viewfinder.